When we first moved to Australia, we were shocked by the prices. Coming from NYC, where you can pay $3,000 / month for a shoebox studio, you’d think that moving elsewhere would be like getting a big bonus every year. Not true. Sydney has a reputation for its prices: skyhigh rents, inflated public transport, exhorbitant food and drink and even a bleed-me-dry coffee culture. The silver lining is that most of the time you do get what you pay for. Sydney’s real estate market offers beautiful, spacious and varied options. The city itself is clean, green and naturally stunning and many neighbourhoods have their own park(s) or, better still, beaches. The fresh produce is phenomenal, the bar for basic food and drink is extremely high and the coffee is famously delicious. In fact, there are even a few things that are cheaper in Sydney. I digress from my complaint: one thing that you pay way more for in Australia is alcohol. A six pack of beer will cost $15-$20 in Australia, vs. $10 in the US. An average bottle of wine will set you back $20. When I saw Yellowtail, the face of mass-produced Australian critter wine selling for $12.99 at my local bottle-o (vs. a paltry $6.99 in the US! ), I knew the Aussie rip-off was real. 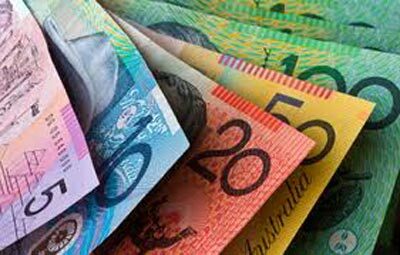 Australians, of course, love their alcohol so it’s fascinating that beer, wine and spirits are taxed so heavily, representing as they do, the “sin goods”. 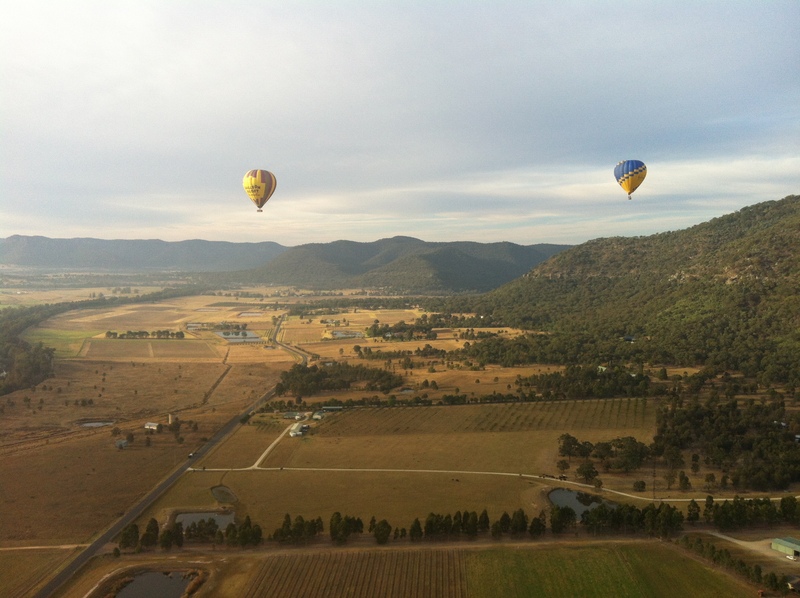 Australia’s Hunter Valley in the spring. What’s more ironic is that Australia is one of the world’s biggest wine producers, ranking 6th after France, Italy, Spain, the US and Argentina. From South Australia’s Barossa, Coonawarra and Mclaren Vale to New South Wales’ Hunter Valley and Mudgee and finally to Victoria’s Yarra Valley and Western Australia’s Margaret River — Australia has some of world’s most revered wine regions and Australians have the wine smarts (palettes?) to boot. So what about these prices? My favourite product this month is Vinomofo: an Melbourne-based startup that lets you indulge your wine obsession without breaking the bank. Vinomofo assembles epic deals on award-winning wines, sells them online with a generous serving of quirk, and ships them directly to your doorstep. Each wine carried by Vinomofo is approved by their rigorous tasting panel and the company claims that less than 2% of wines submitted to them are acccepted. Not happy with what you got? You have 365 days to return it — “the ‘fo” will even pick up it up and cover the cost of return shipping. No annoying emails, no subscription needed, nothing but sweet, delicious wine. Everything on Vinomofo is sold by the case; you can choose from a mixed case or go with a single label. You can also choose from an array of “black market” deals — all you’ll know is the grape, the region and the rating out of 100 (if worth revealing). You might get a witty blurb on why that particular case is awesome and, if it’s a mixed case, you might get a few tasting notes on each of the wines. I bought a black market mixed case recently and have been bowled over by the quality, I’m yet to find a bottle I don’t love and the whole thing cost me no more than $120. You heard me, that’s $10 per bottle. 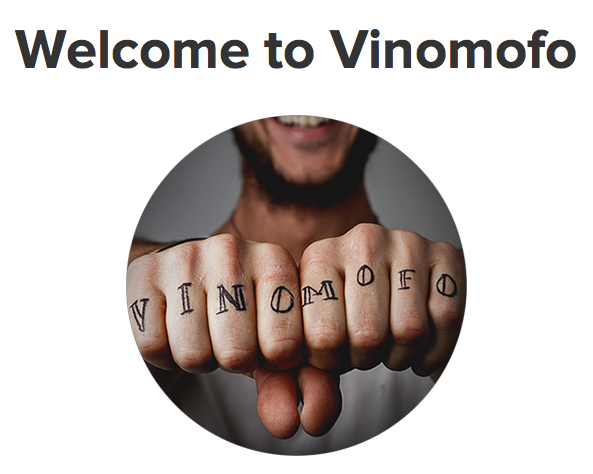 My introduction to Vinomofo came from a colleague and fellow wine-lover. Four or five of us have succumbed to ordering a case every so often and splitting the spoils. We’ve poo-poohed the wines on offer at company happy hour and have resorted to bringing our own mofo’s to Friday drinks (BYOM trend? You heard it here first). Needless to say, I have a lot of wine on my desk and even more piling up at home. Of course, after discovering Vinomofo, I tried to think of the US equivalent and had a hard time. The best I could come up with was Lot18, a New York based company with a hard to pronounce name (“lotta tea”?) and, what looks like more of a traditional ecommerce, “always on” sales model. Aside from the dryness of the website (no pun intended), the thing that’s really offputting about Lot18 is the prices: pretty much every wine featured on the landing page was priced at over $60. If I wanted to pay that much, I wouldn’t order it online. I wouldn’t pay their $12.99 for shipping with no returns (forget about a 365 day guarantee!). And I wouldn’t buy just two bottles. I’ve been spoiled. For good. And it’s great.